The clarity afforded by history proves Miles Davis’ second great quintet vying for the unofficial honor of being the finest small jazz combo to ever record to tape. 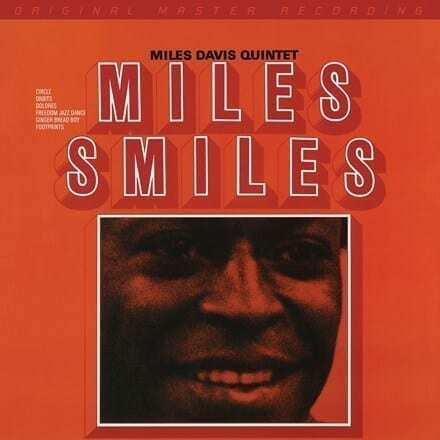 Originally released in 1966, Miles Smiles is largely responsible for the feat, as it commences a series of five groundbreaking albums – chronologically rounded out by Sorcerer, Nefertiti, Miles in the Sky, and Filles de Kilimanjaro – guided not by chordal patterns but open responses to melodies. Music would never again be the same. Neither will experiencing Miles Smiles once you hear this definitive-sounding vinyl reissue.